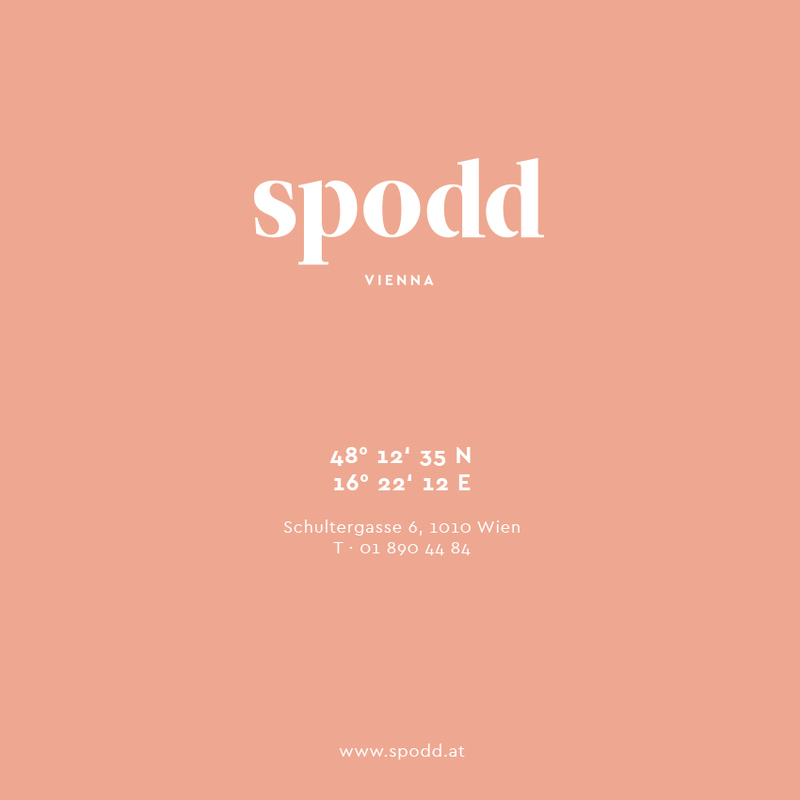 This is Spodd – a classy fashion boutique located in Viennas first district. Bit by bit we created a feminine new look for the brand. 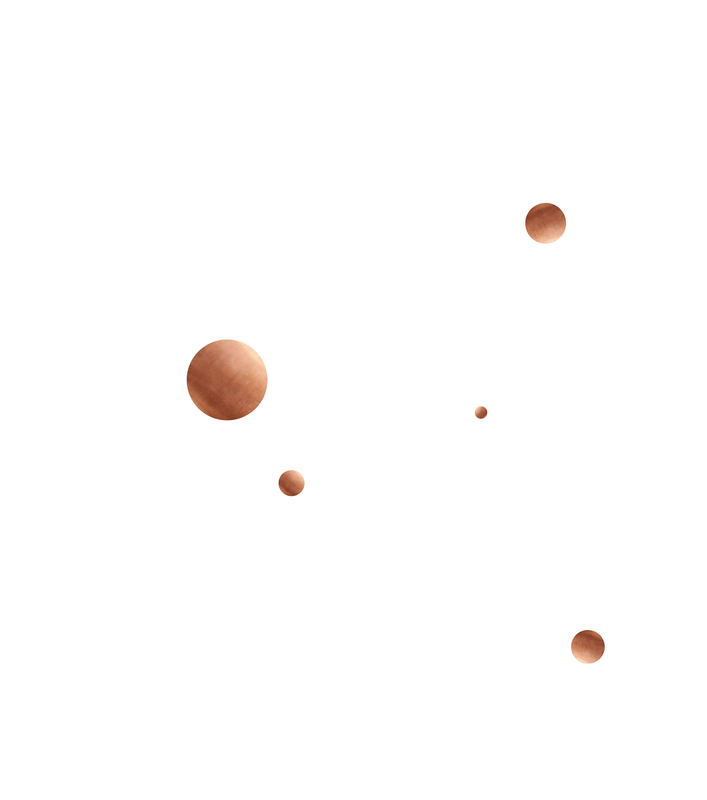 The stores Geographic coordinates make a subtle understatement, and copper “spots” are highlighting this classy CI.